Stunning oversized penthouseapartment in a new development overlooking the sea, golfcourse and the mountains. Built with the highest materials with 3 bed- and 2 bathrooms with open plan living-dining area and fully fitted kitchen with high end appliances. Furthermore cream marble flooring, aircondition hot/cold, underfloorheating in the bathrooms and electric shutters. 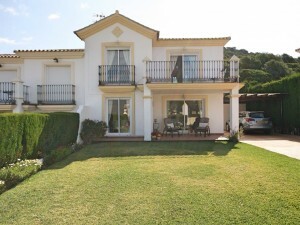 Big terrace and separate solarium which is perfect to enjoy the warm days under the Spanish sun. Undergroundparking and storage room also included. 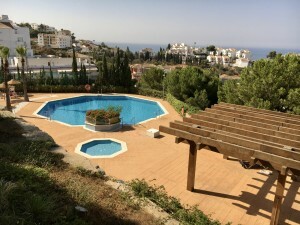 Only few minutes with the car away from the typical spanish town San Pedro de Alcantara and Marbella and Puerto Banus.